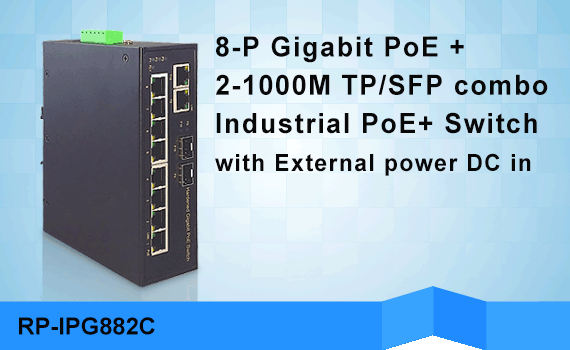 RP-IPG514-4F is a Managed Gigabit Ethernet switch, providing 8 10/100/1000BaseT PoE PSE ports, 2 10/100/1000BaseT ports and 4 100/1000BaseSFP ports. 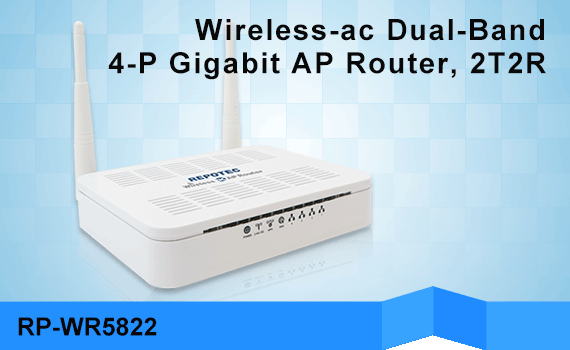 It complies to IEEE 802.3at standard and able to deliver up to 30/60 watts power per port along with data on standard Ethernet cabling. 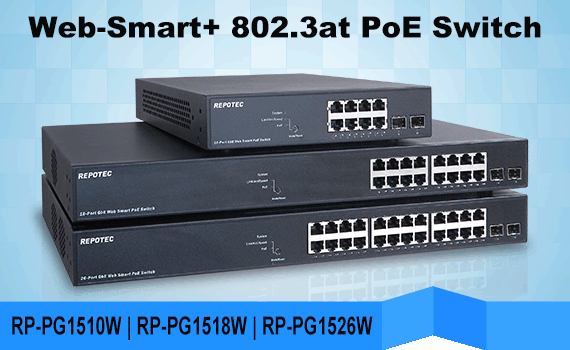 The switch can be used to power any IEEE 802.3af/at compliant PoE PD devices with PoE power management feature, which eases the deployment effort of planning PoE power budget and eliminates the need for additional wiring to reach power source. 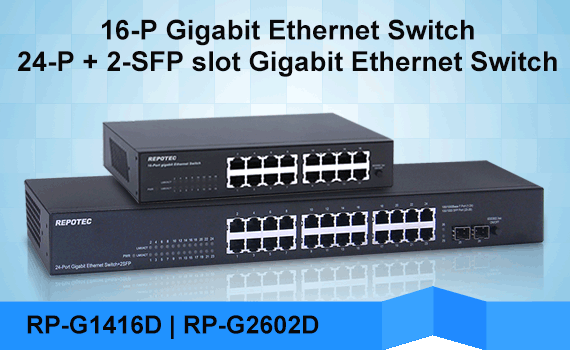 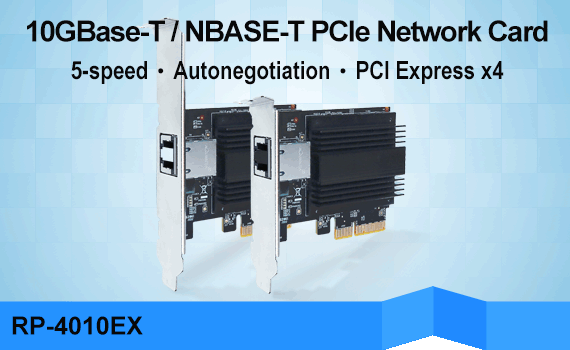 RP-IPG514-4F supports many advanced network standards to optimize network performance, ease maintenance issues, and secure network safety . 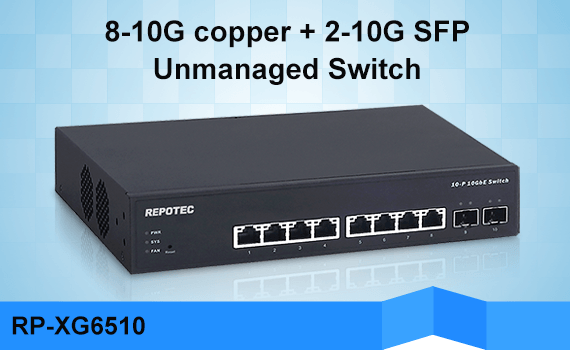 RP-IPG514-4F features remote management by SNMP, and supports management functions, e.g. 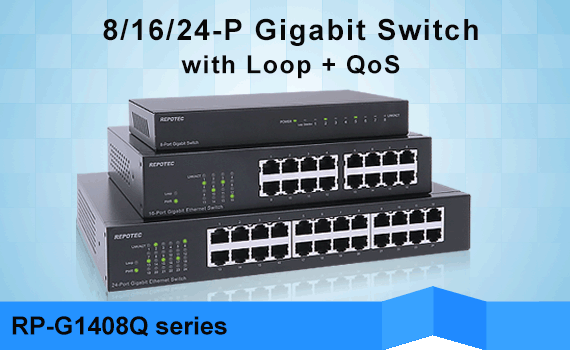 802.1Q VLAN, 802.1x access control , IGMP v1/v2, proxy & snooping , QoS functions ... etc. 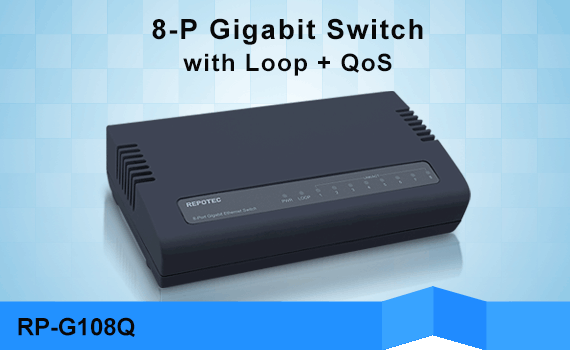 Auto-MDIX function is supported for every TX port of the switch for easy cable connection. 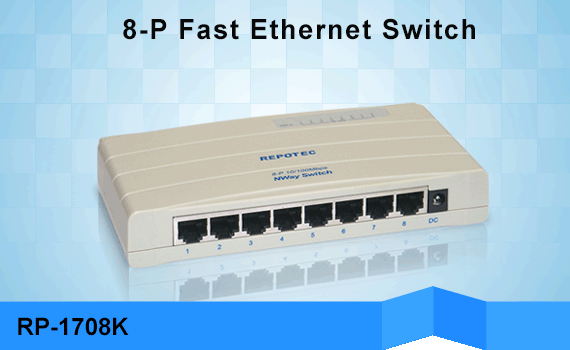 The switch with IP-30 standard metal case allows for either DIN rail or wall mounting for efficient use of cabinet space.